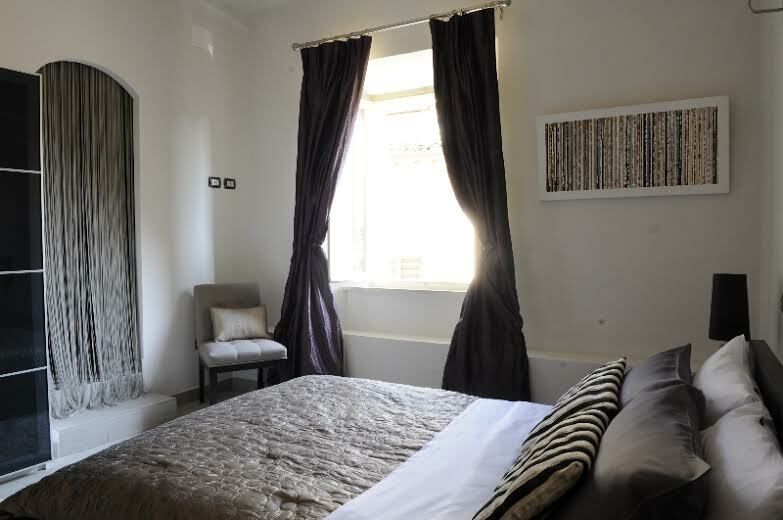 Sarnano luxury boutique B&B is tucked away on the top floor 2nd - of a 16C Palazzo, in the Centro Storico area, only a short stroll to restaurants, bars and shops. The unique central location makes for an ideal romantic break, an activity holiday with friends or a great base to explore the area. 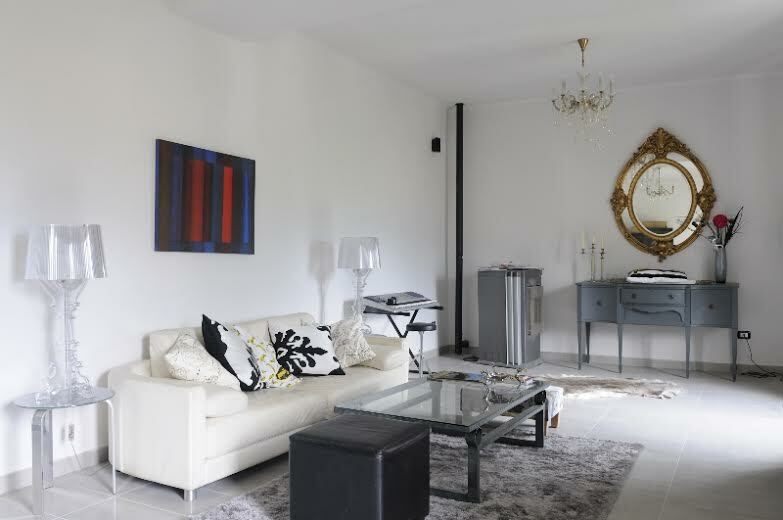 Newly refurbished, this small, luxury hotel has been uniquely designed to the highest standard throughout. Enjoy free WIFI, beautiful stone tiling with underfloor heating in winter, luxury kitchen and spacious 25' lounge with magnificent mountain views. 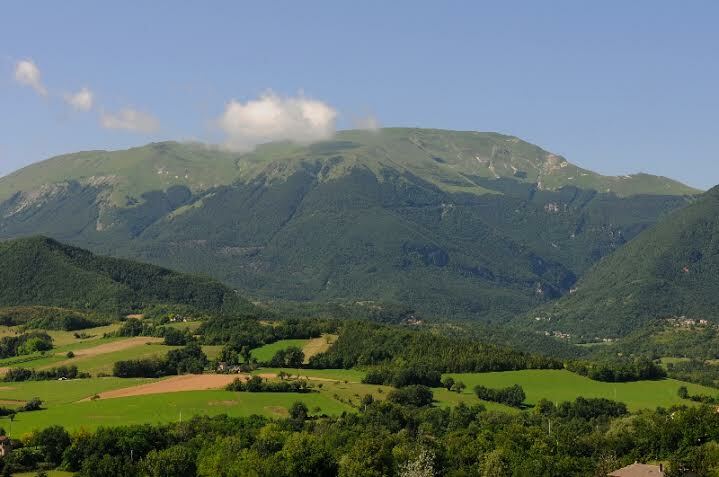 Le Marche offers a National Park with all year round activities from cycling to skiing, Designer Outlets, Wine Tasting, Truffle Hunting, Spa treatments, sightseeing and Outdoor Opera. 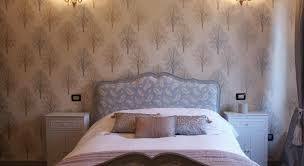 Choose from 3 luxury, ensuite double rooms. Bellavista' offers stunning mountain views and a spacious jacuzzi bath; 'Amoretto' offers an antique French bed with beautiful chandeliers, or try 'Brunello' for a clean, contemporary look, with double sized shower room. 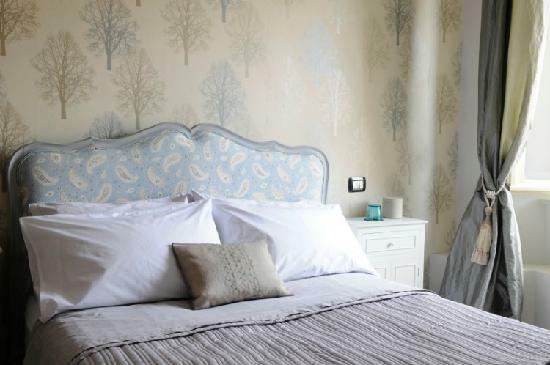 Situated in the old quarter of Sarnano, Le Marche, this recently refurbished apartment offers contemporary living, yet still retains all the historic interest of a 16C Palazzo building. 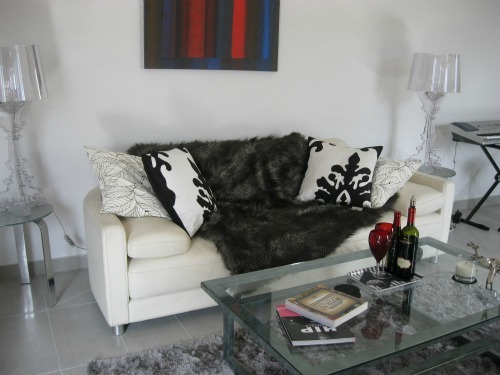 The apartment is recently refurbished and redecorated to a very high standard. 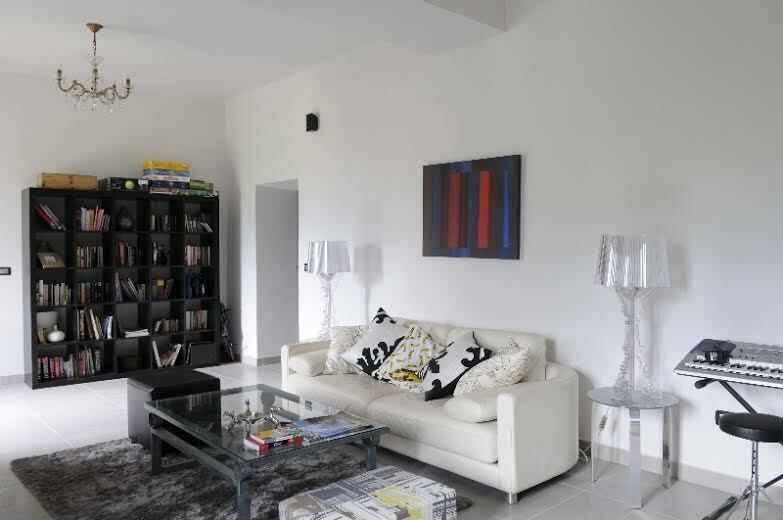 It offers a spacious, comfortable base right in the centre of town, only a few minutes walk from local bars, restaurants and shops. Induction hob, built in microwave/combi grill and extractor. 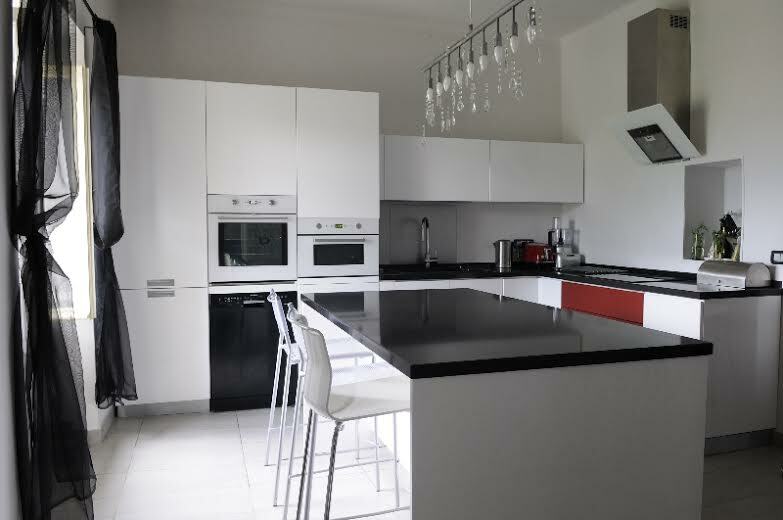 Double sink in black quartz and tall fridge-freezer. Essential crockery, cutlery, glasses, kitchen utensils. 1 with double size Jacuzzi bath and beautiful views. 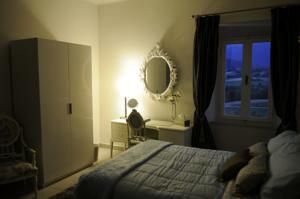 2 have large, rain head shower heads, walk-in shower cubicles and wall-hung WC/Bidet. All with top of the range fittings and modern, contemporary, Italian sanitary ware. 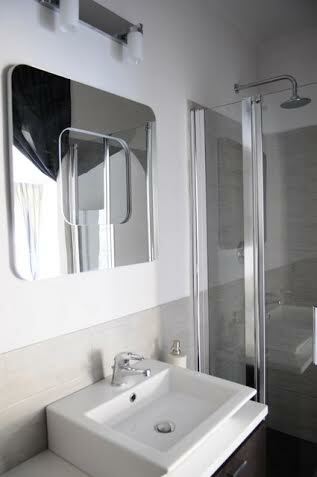 Soft blue LED lighting, demist mirrors, towel heaters and silent extractors in all en suite bathrooms. The apartment is not suitable for disabled guests as there is no elevator and situated on the top (2nd) floor with an additional flight of stairs into the apartment. 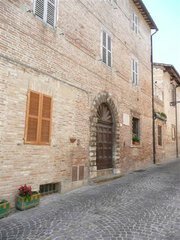 The unspoilt region of Le Marche is in mid-Italy, to the east of Tuscany and Umbria, and borders on the Adriatic coast. 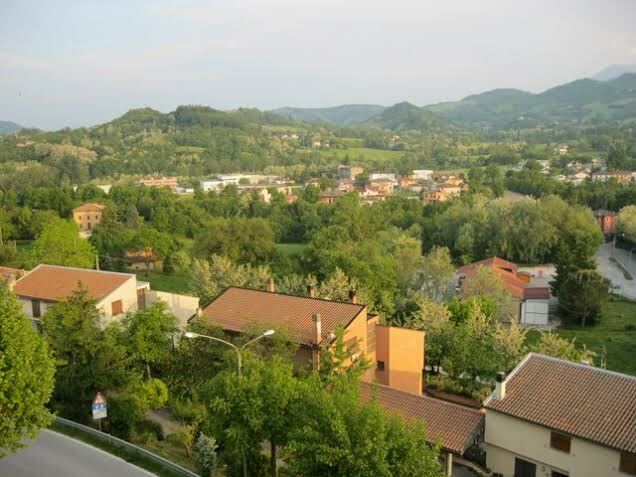 The Spa town of Sarnano is about 90 minutes inland on the edge of the magnificent Sibillini National Park. 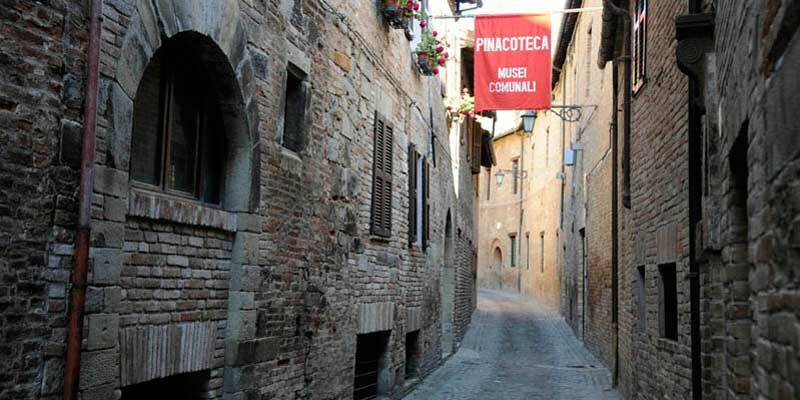 The apartment occupies a central location in a 16C Palazzo in the Old Town (Centro Storico); within a few minutes walk along the cobbled streets to authentic local bars, restaurants and shops. The town is overlooked by the Sibillini Mountains in the Apennines, providing a magnificent, picture-postcard backdrop to the location. Outdoor activities in the nearby National Park including walking, cycling, paragliding, horse riding, skiing. Easy access to Designer Outlet Shopping – Italian brands. Skiing in 3 small local resorts + larger resorts 1-2 hours distance. Italian Cookery, Wine Tasting or Art Courses. Beaches are 30-40 mins by car but beautiful Lake Fiastra provides swimming/small beach only 20 mins away. Local shops include bakers, patisserie, butchers, delicatessen, wine & cheese shops, small supermarkets.